Debut Album by ‘Dammit I’m Mad’ Out Now! 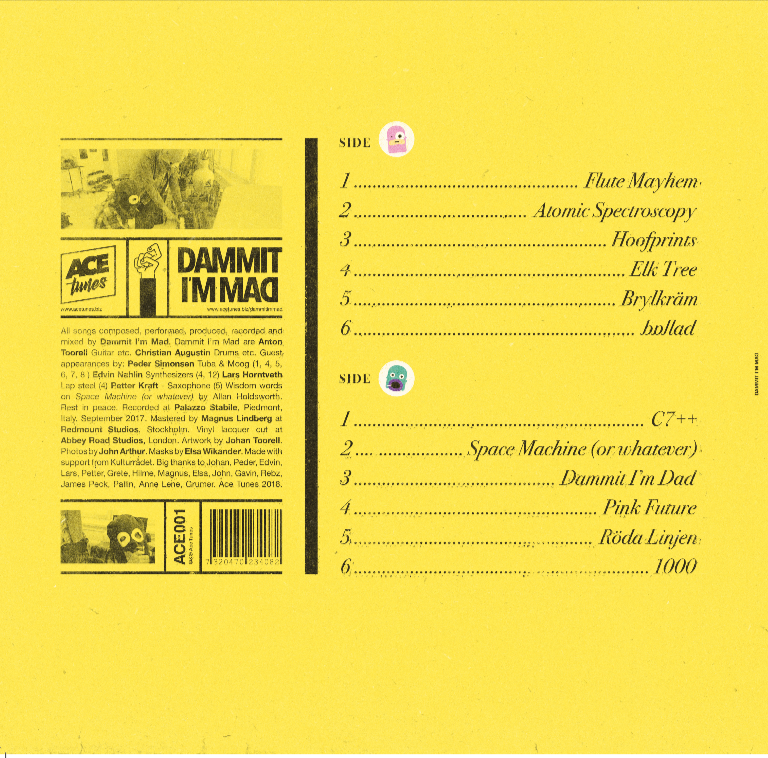 Scandinavian avant noise-pop band Dammit I’m Mad are set to release their energetic and constantly shifting self-titled debut album a full ten years after the inception of the project. After meeting at Stockholm’s Royal College Of Music in 2008, the duo of Anton Toorell (guitars and keys) and Christian Augustin (drums, percussion and synths) began making music together during the summer holidays as neither could afford to travel home during the break. From this hardship, the duo created a strong musical bond and friendship, which - despite them both going on to work on different musical projects - has duly led to the creation of one of the most exciting, playful and idiosyncratic instrumental rock records of recent times. 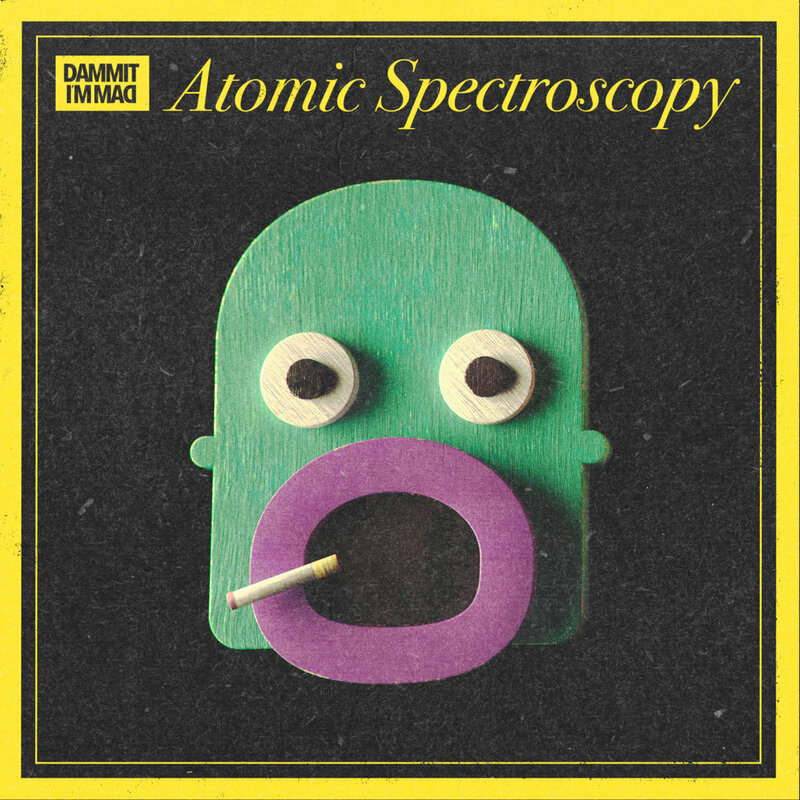 Within the 2 minutes and 4 seconds of opening track ‘Flute Mayhem’ the spirit of Dammit I’m Mad is succinctly contained: expansive chords, meandering guitar lines, deafening noise, ambient textures glitchy samples and playful, pounding drums. Singles ‘Atomic Spectroscopy’ and ‘Hoofprints’ both punch in at similar frenetic pace whilst ‘Elk Tree’ and ‘ballad’ bring the tempo down a touch and introduces synthetic textures whilst retaining a sense of euphoria and ending in a wonderful growth - particularly the case with ‘Elk Tree’. 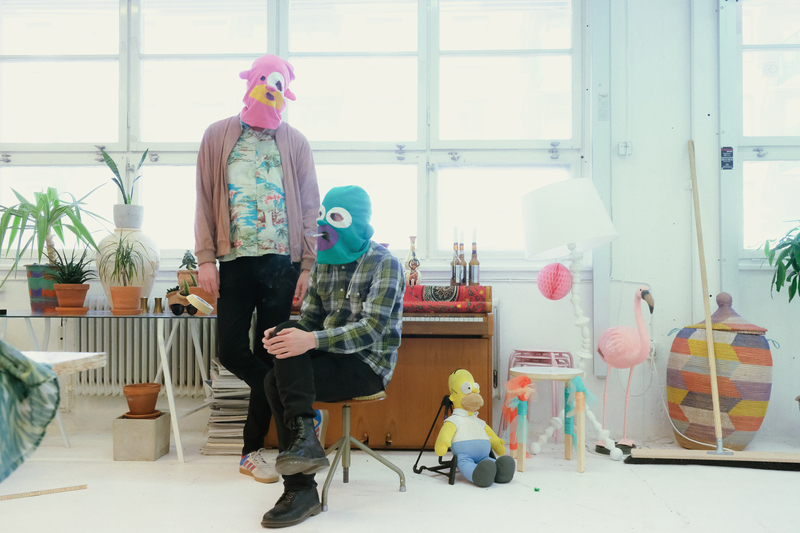 Elsewhere on the album, the opening riff of ‘Brylkräm’ echoes Queens Of The Stone Age, ‘Dammit I’m Dad’ touches on slacker rock - albeit at break-neck pace - and album closer ‘1000’ points to a more introspective side of the duo. The imaginative debut album from Dammit I’m Mad spans influences from Lightning Bolt to Deerhoof, from Animal Collective to White Denim whilst never resting anywhere so long as to quite put your finger on it. 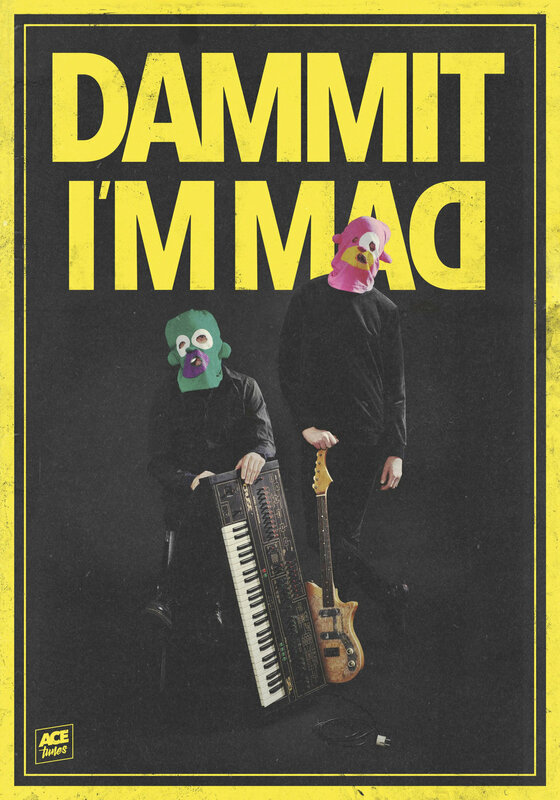 Dammit I’m Mad’s self-titled debut album sonically explores many artistic expressions. It incorporates the struggle between retro-futuristic sounds and contemporary mixing techniques, synthetics and acoustics, randomized patterns and thoroughly composed arrangements, mechanical grids and the space in between. In the words of experimental music pioneer Rafael Toral, ‘It’s humour but it’s not funny’. This quote exemplifies all that is great about Dammit I’m Mad - their music is complex but never pretentious; playful but not throwaway. Also, check out our SHOP!